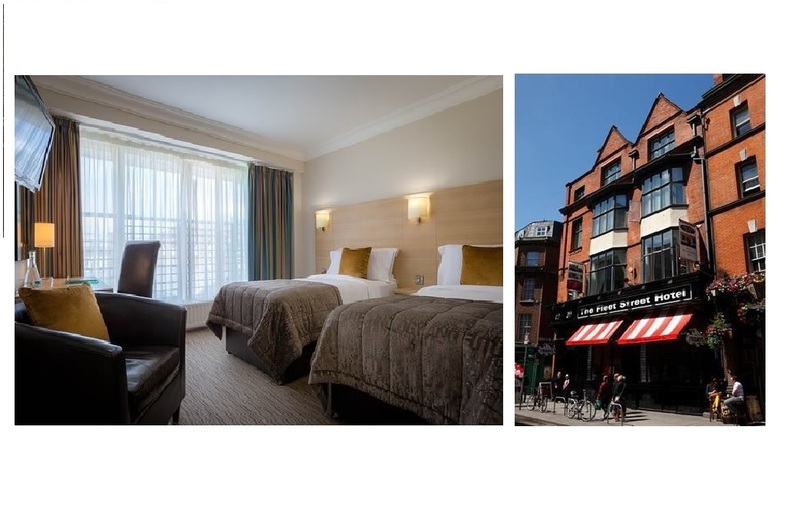 OHAC has been engaged by the Fleet Street Hotel since 2015 and have provided access consultancy services as part of a number of redevelopment works within the Hotel. We have provided advice on how to make the hotel which is located in a protected structure more accessible while taking into account the historical significance of the building. Some of the services we have provided include design team and technical advisors; Access consultancy services; Disability Access Certificate applications; Part M Ancillary Certifier and access auditing. We have also advised the design teams on compliance with Part M of the Second Schedule of the Building Regulations in relation to bedroom design, bathrooms, public facilities, reception design, circulation around the hotel and aids to communication (e.g. signage). OHAC also carried out Disability Awareness Training for management and frontline staff within the hotel as part of the hotels commitment to improve accessibility for all customers.